SLIPPERY ELM BARK is used in herbal medicine as a soothing demulcent; its reputation in Conjure work and Hoodoo is similar: it is said to make the bearer impervious to the Slander, Libel, Malicious Gossip, and Lies spread by back-biting family members, jealous co-workers, and false friends who are trying to trouble your marriage or love-life. 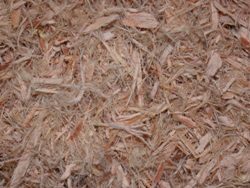 Some folks place a small pinch of SLIPPERY ELM in the corners of their rooms; they claim that this protects the home and Rids the Premises of Evil. 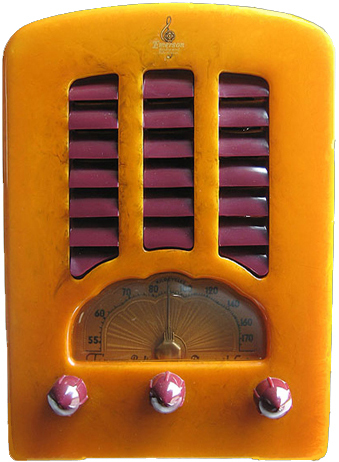 Others tell us that they carry SLIPPERY ELM in a pocket or conjure bag for Immunity from the Harmful Tales told on them by covetous neighbors, back-biters, and hidden enemies posing as friends. 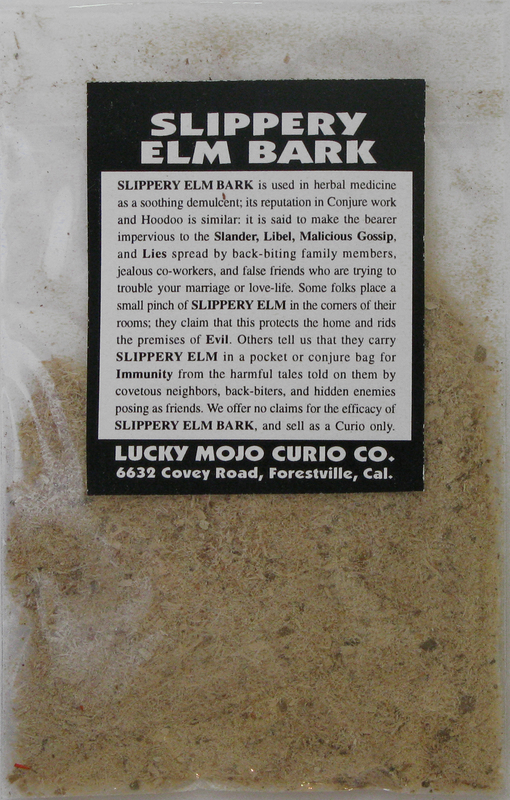 We offer no claims for the efficacy of SLIPPERY ELM BARK, and sell as a Curio only. 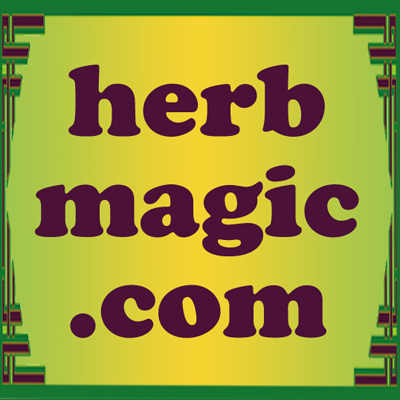 Many more folkloric magical spells utilizing SLIPPERY ELM BARK can be found in the book "Hoodoo Herb and Root Magic" by catherine yronwode.